Golf Australia has announced that the ISPS Handa Women’s Australian Open will be played in Adelaide for the next three years. GA chief executive Stephen Pitt said the extension had been signed with the South Australian Government on the eve of the 2018 national championship to make Adelaide the tournament’s home until at least 2021. Venues for the next three championships are yet to be finalised. “We are incredibly excited to renew for another three years in South Australia,” Pitt said. “The event has really found a home in Adelaide in the previous two years and we expect another sensational tournament at Kooyonga this week. 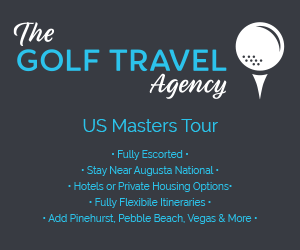 “We experienced record crowds and television ratings moving to Adelaide in 2016 at The Grange and that upward trend continued at Royal Adelaide last year as the word spread around the LPGA Tour and rest of the golfing world about the many beauties South Australia offers, both on and off course. “The tournament is extremely important to us in many respects. 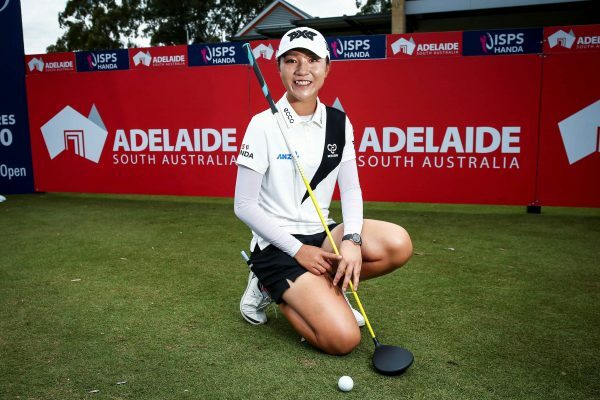 One of the key planks in Golf Australia’s ongoing strategic focus is to increase female participation in golf, and successfully staging the ISPS Handa Women’s Australian Open is crucial to its success. Pitt said the partnership between South Australia and the ISPS Handa Women’s Australian Open delivered the world’s best golfers to Adelaide, one of the richest prize pools in Australian tournament golf, the platform on which to showcase some of Australia’s greatest golf courses to the world, and the chance for players and visitors alike to experience world-class produce, wineries, and other great tourism assets around the state. Events South Australia executive director Hitaf Rasheed said the State Government was pleased to extend its partnership with Golf Australia. “We’re delighted the ISPS Handa Women’s Australian Open has enjoyed record-breaking success since its return to Adelaide,” Ms Rasheed said. “Holding this tournament in South Australia reinforces our reputation as a host of world-class events, along with our commitment to support and grow women’s sport.